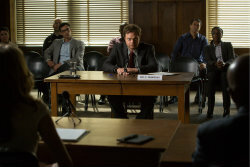 BACKSTROM has been in the works for several years (it was initially developed as a pilot for CBS’ 2013-2014 television season), and more than a year after Fox gave the show a 13-episode pickup, it’ll make its debut. 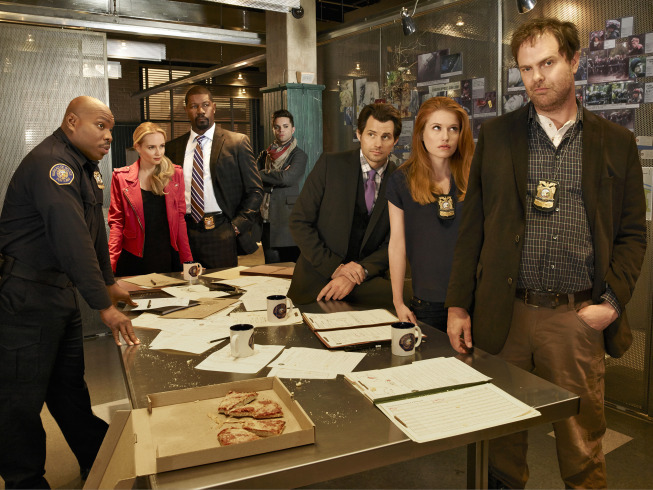 Fox is staying in business with BONES boss Hart Hanson: the network has picked up 13 episodes of BACKSTROM, a procedural (led by former THE OFFICE star Rainn Wilson) based on a Swedish book series of the same name. The project had been in the works at CBS last season, but the network had opted against moving forward with the show. 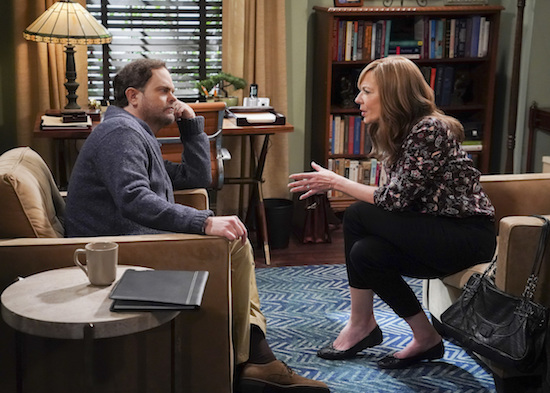 Selfishly, I hope this ends up benefiting THE OFFICE: Dwight and Angela have been through so much, and even if they don’t end up together, I’d rather it be because the writers choose it that way, versus having a spinoff dictate that. Are you bummed we won’t get a Dwight spinoff?